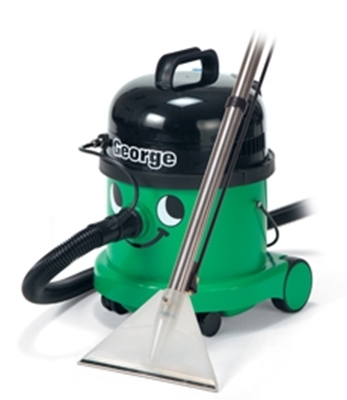 The World Famous Red Henry. 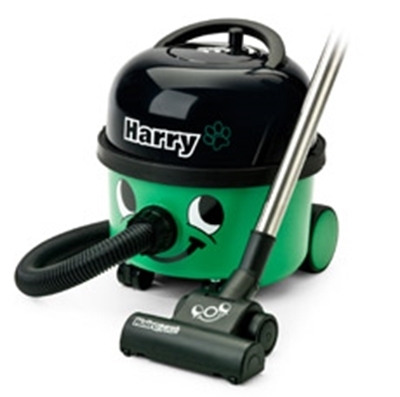 Over 5 milion Henrys have now been made in Chard. 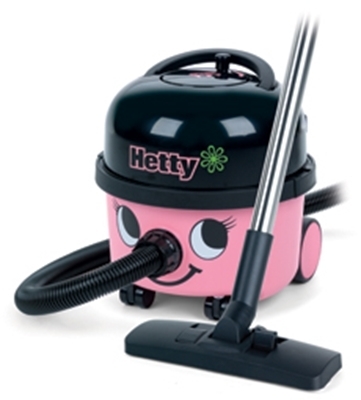 Hetty (short for Henrietta) is not just a pretty face, she has all the Henry features and specification: giant TwinFlo’, long life, 2-stage motors. 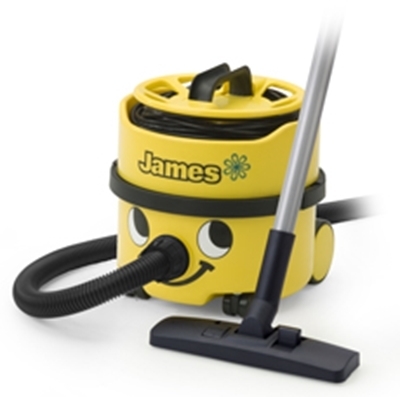 James is now, without doubt, one of the most frugal, professional cleaners available, with power saving in excess of 50% over previous models.